This article is 586 days old. 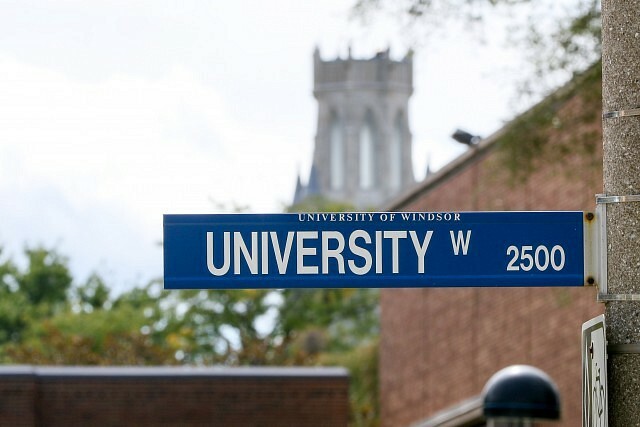 Members of the Windsor University Faculty Association will vote on their new four-year tentative agreement next week. The ratification meeting will be held on Tuesday September 19th, 2017 at Erie Hall. Results are expected later that evening. The deal was reached on the early morning hours of Friday September 1st, 2017 after four months of bargaining.